This show was originally broadcast live on 21st Feb 2017 on Rough Tempo Radio. 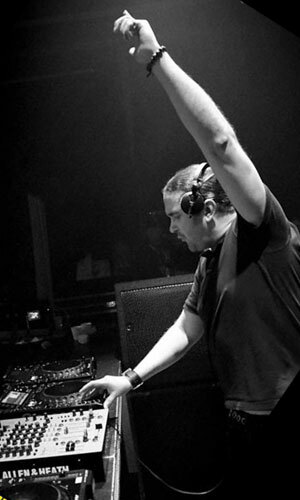 Also, sorry for the low level of the intro, the previous show had a few technical difficulties & they managed to turn every knob on the mixer from the usual settings. The rest of the show sounds fine but watch your ears when the first tune kicks in. This show was originally broadcast live on 8th Jan 2017 on Rough Tempo Radio. 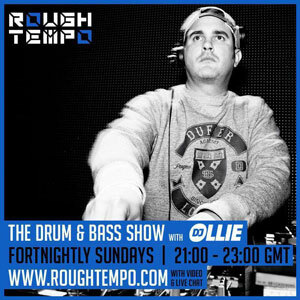 The latest action packed Drum & Bass Show recorded live on Rough Tempo radio, hosted by DJ Ollie, jammed full of upfront D&B music from Annix, Serum, Delta Heavy, Loadstar, Prolix, Fourward, Dimension, Shimah, Bladerunner & more! This show was originally broadcast live on 13th Nov 2016 on Rough Tempo Radio.